Valid at selected Nautica stores. 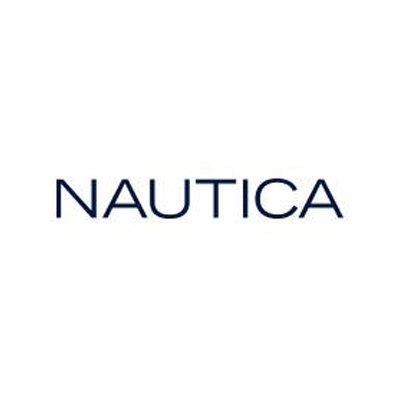 Nautica is a leading global lifestyle brand ranging from men's, women's and children's apparel and accessories to a complete home collection. 1. In this deal, you will receive an open voucher through which you can purchase any product. 2. The voucher is valid at selected Nautica stores only. 4. This voucher is freely transferable and redeemable for any product/merchandise at any participating store of Arvind Brands in India including Arrow, Izod, Gant, Flying Machine, US Polo Assn., Gap, Nautica and Aeropostale stores. 5. This voucher can be redeemed only once. 6. The voucher is not valid during sales and promotions at local stores. 7. The voucher balance is redeemable for merchandise only and will not be redeemed for cash. 8. In case the value of the merchandise exceeds the value of the voucher, the difference must be paid by cash, credit card or debit card. Visit Nautica store to redeem the value of the voucher.